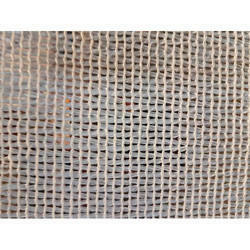 We are offering Green Farm Dome Shed Net. Protects Plants/Crops From Excessive Sunlight. • For gardening and plantation. 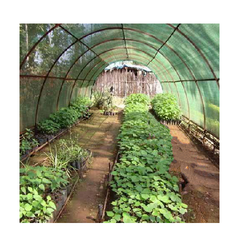 Owing to the efforts of our skilled professionals, we have been constantly engaged in offering a qualitative assortment of Mono Filament Agro Shade Net. It is use for supporting plant like Cucumber, Tomato Capsicum.